First of all, who would have thought that the “Omega Wars” name has not been taken so far? Yet, clearly it was not and the recent release by Ludare Games Group has filled that cool-name gap. 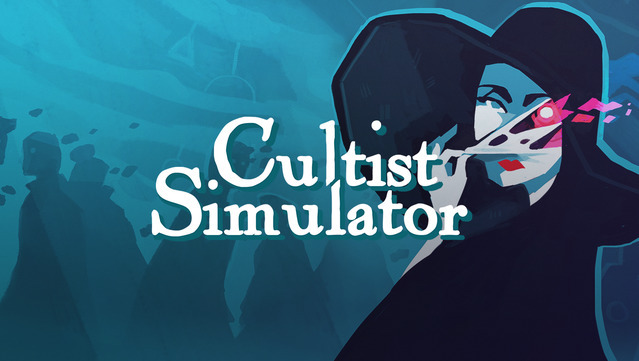 At the same time, the game seems to be pretty interesting and it’s quickly growing among the players. Basically, Omega Wars are a card-based strategy similar to the Clash Royale. Here too you have the arena battle setup between real players, but Ludare developers added plenty of new twists to that setup. 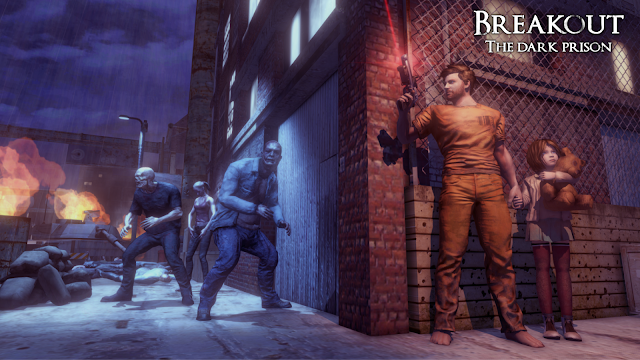 First, the players can choose between three races: Humans, Demon and Phantom. The graphics feature a strong anime style to it, so the different races work well inside of that element. But, the main difference compared to SuperCell game is the fact that cards which the players collect can be merged during battles. This provides the players with a range of both passive and active abilities, as well as a unique crafting system with many combinations. Right now, the players seem to love it - Omega Wars: Champions of the Galaxy has over 10,000 downloads and a rating of 4.5 stars with more than 310 reviews. 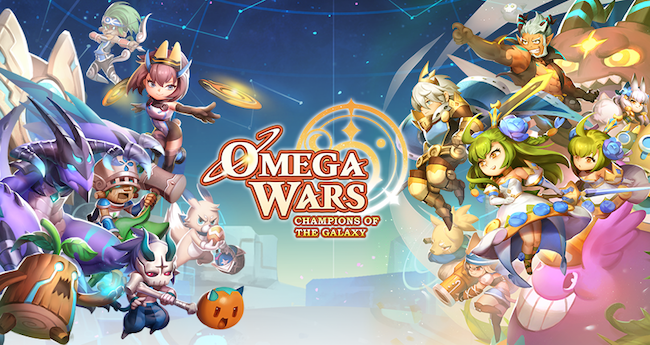 Download the apk and get into the Omega Wars action for free on Google Play!